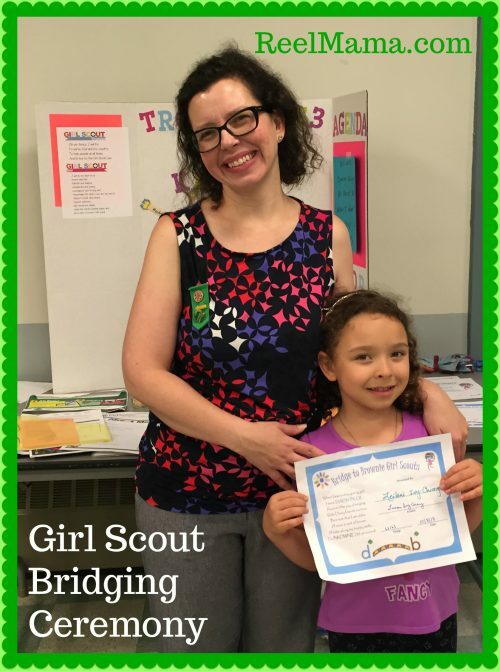 My thanks to Rockland Trust for sponsoring this post and for making our Girl Scout troop bank account a reality! Without it, we would not be able to organize the finances for our troop to help the girls have memorable experiences to last a lifetime. Thanks especially for the personal touch delivered when we opened our account! Rule number one for starting a Girl Scout troop: you can’t do it alone! Without my awesome co-leader Maisha and the support of amazing volunteers and parents, our troop would not exist. You need enthusiastic families and excited girls who want to be a part of it. Maisha and I share the desire for our young daughters to enjoy the Girl Scout troop experience like we did. But I share another reason as well: scouting is a family tradition. In today’s hectic world, it’s harder than ever for kids to enjoy an authentic scouting experience. Children are so overscheduled and seemingly have more demands on their time than ever before. My dad was a scouting volunteer for over 40 years, and he showed me that in scouting, you can almost make the world stop. All the craziness disappears for a magical moment, or for even longer, and you are suddenly in a world full of laughter, bonding, imagination, teamwork, fun, doing, making, and just being. In other words, what is most important about being a kid. In all the “busy-ness” that kids experience, I don’t want what is essential about childhood to get lost. Kids have to explore and realize that they really can do it themselves. They have to learn that it’s okay to fail and experience pride when they succeed. My dad always gave my brother and me opportunities to try and fail growing up. It is the memories inspired by scouting that I cherish. It was the surprise of eating a fondue in a tent during a rainstorm. Of climbing to a mountaintop to witness a mantel of stars. Of taking a train ride through a jungle. Of making a gourmet French meal to eat in a park. He taught me, and still does teach me every day, that if you can dream it, you can do it. 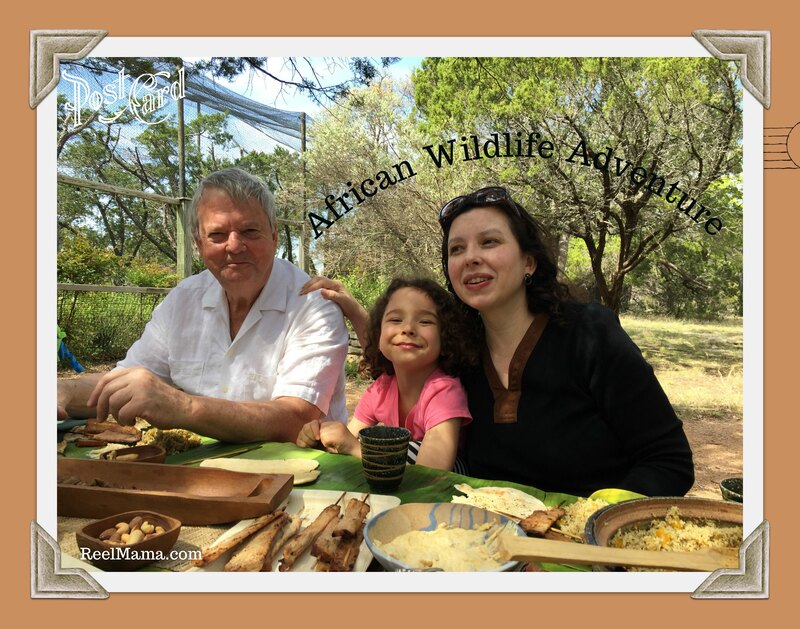 African Wildlife Adventure at Fossil Rim in Glen Rose, Texas ~ On one of our scouting-inspired adventures, we prepared an African picnic to enjoy after viewing the wildlife. So in honor of my dad, I want my daughter and all the girls in our troop to experience the world of boundless possibilities. The dream of a magical childhood is made real through scouting, and I want to the girls to live it and own it every time we meet. Follow Rockland Trust on Facebook and Instagram!